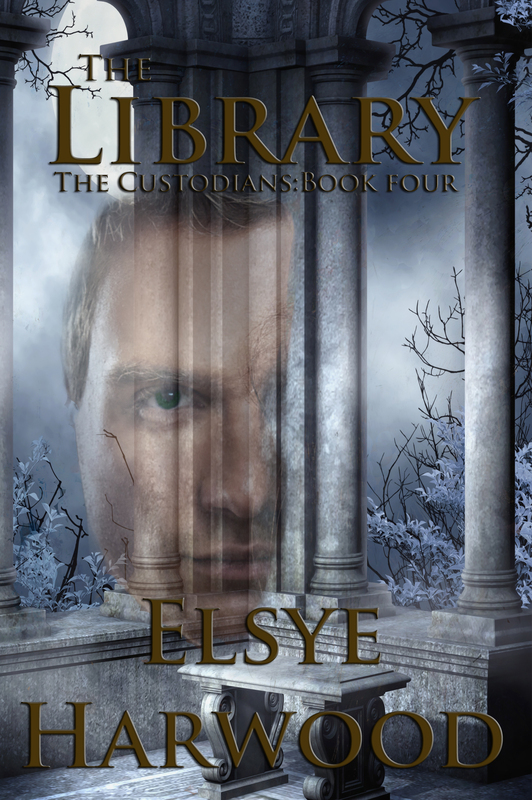 This Friday sees the release of a new title in my "Custodians" Series. It's the first book of the "Libray" pair. It's a complete story in and of itself but is the first of a two parter (So it's part one of book four of the series) that explains how one of the main characters in the "Custodians" series came about. The Library itself acquired a life of it's own as I wrote the series. I was in no way influenced by "Blakes Seven". Nope, not at all. "Negative." I'd outlined the fifth book and there had been a chapter briefly explaining the link between Junius, the Library and the other custodians but, as is the way of these things, a few pages in a notebook turned into a lot. It kept nagging at me, more details kept coming until it had to be written. The first draft of both books poured out of me one summer holiday, knocking on for two hundred thousand words which is why it's in two parts for the moment. The second of which will be released at the end of May. The next few months should see a new book at the end of every month. There may be some variation of release dates across different platforms which are unfortunately due to the vagaries of each provider. If you do prefer not to use Amazon, I do understand your impatience. The release dates are planned to be the same but experience has shown that inconsistency happens. Sorry about that and it shouldn't be more than a few days at most. It's exam season here in the UK so I have not had much energy to be chatty this week. This should get better as my body gets used to this fun time. My sympathies to my fellow Educators across the world. Does anyone else feel like we worry more about their exams than our students do? Do have fun and enjoy the lengthening days.